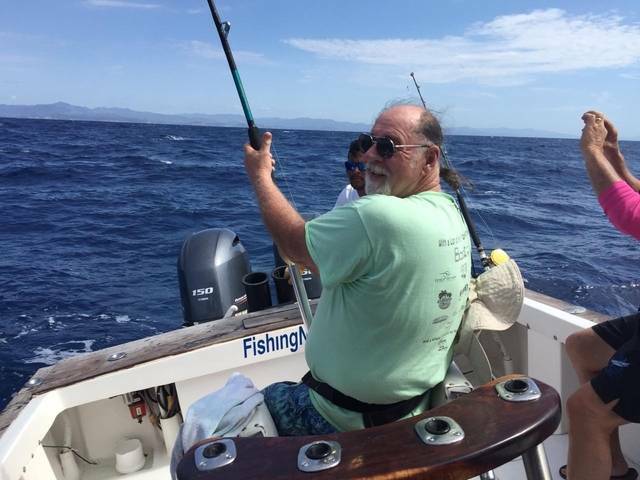 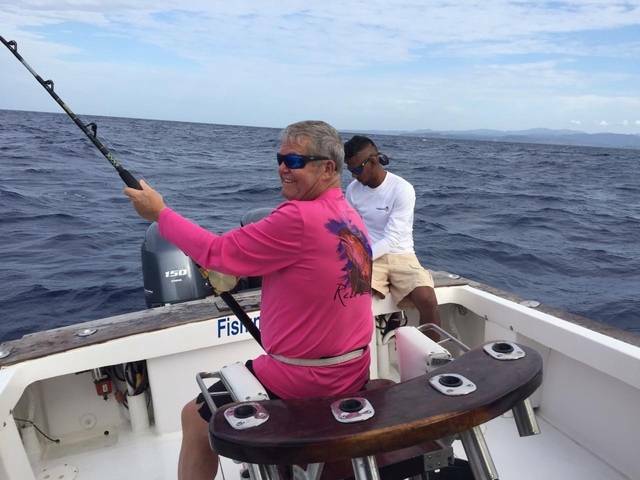 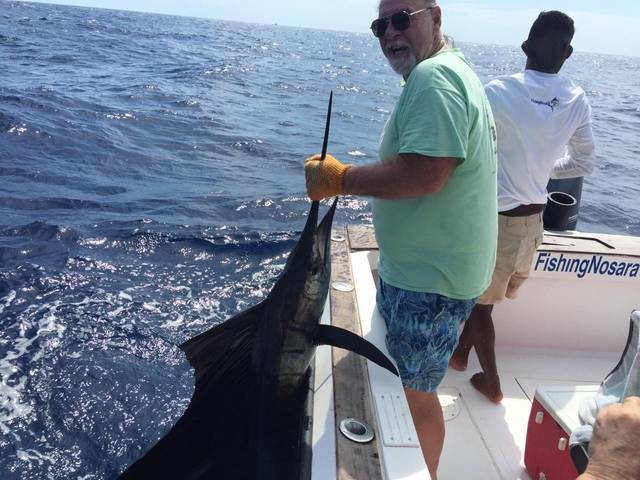 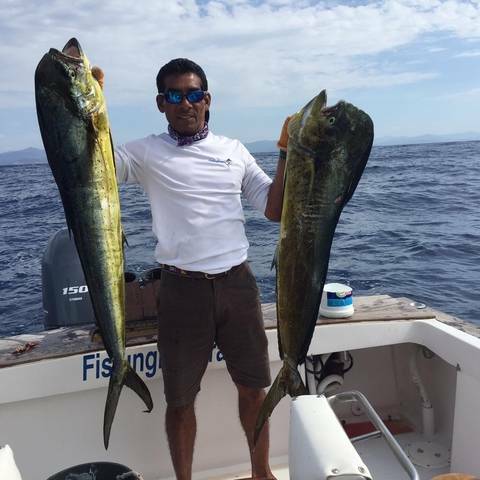 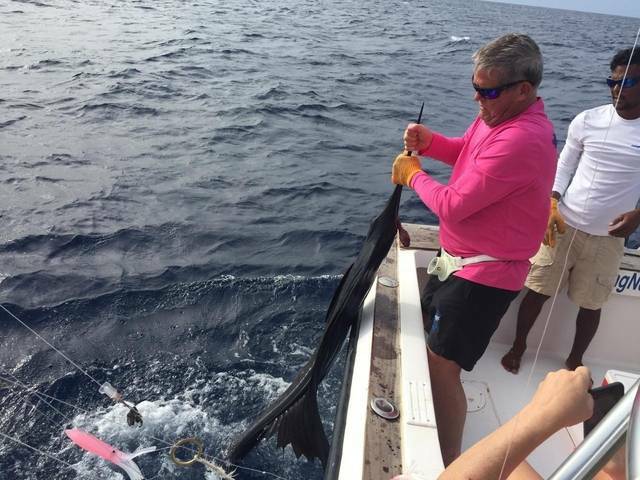 The Wanderer enjoyed excellent fishing on January 20 with several Sailfish release backed up by big Dorados. 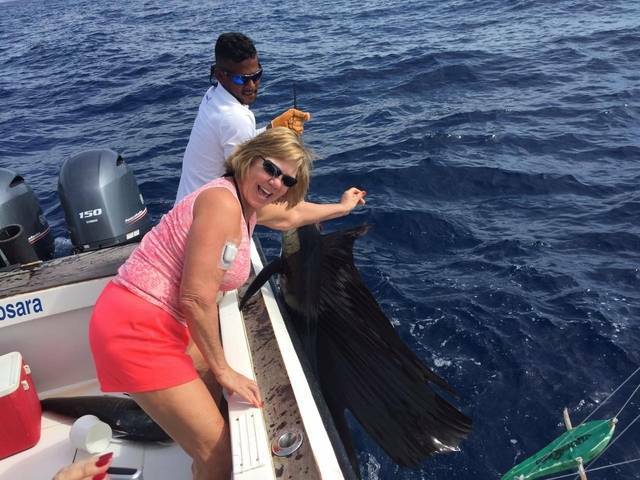 It’s great to see such good action by Jacksonville angler Becky Hogan’s group. 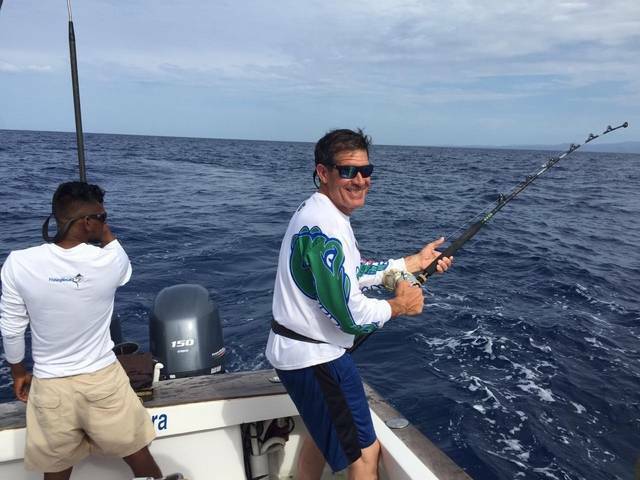 Sweet work by the mighty flagship!